It’s your last chance to take advantage of fantastic reduced rates on a number of worldwide MSC itineraries. Cruise from as little as $74 per person per day*. 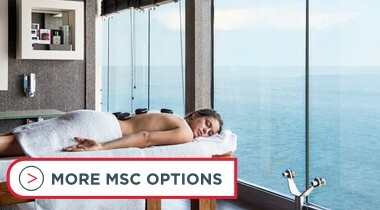 View Last Chance cruises below, or alternatively, view handpicked MSC Cruise Deals, more options for MSC Cruises or use our Cruise Finder to search for your perfect MSC cruise. Cruise from as little as $74 per person per day based on 11 night MSC Lirica cruises departing 11 Dec 19 in a lead in inside stateroom. Last Chance: Prices are per person twin share on selected dates as provided. 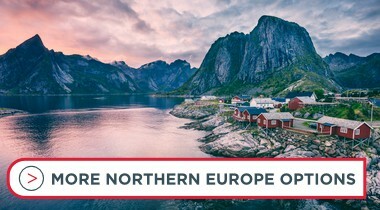 Bookings are subject to limited availability and made must be either fully paid at time of booking or deposit paid dependent on date of departure of cruise. All bookings must be made by 31st May 2019 at the latest. Single surcharge is from 180% up to 200% of twin share price. Valid for new bookings only. 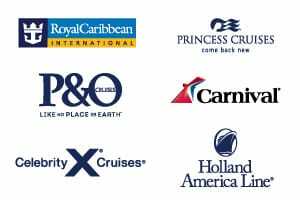 Not combinable with any other offer or promotion, excluding MSC Voyagers Club standard loyalty discount. Not combinable with Voyagers Select or discounted prices or any fly cruise packages offer by MSC Cruises. All prices, itineraries and maps are correct at time of submission on 03rd April 2019, however are subject to change or withdrawal at any time without prior notice.